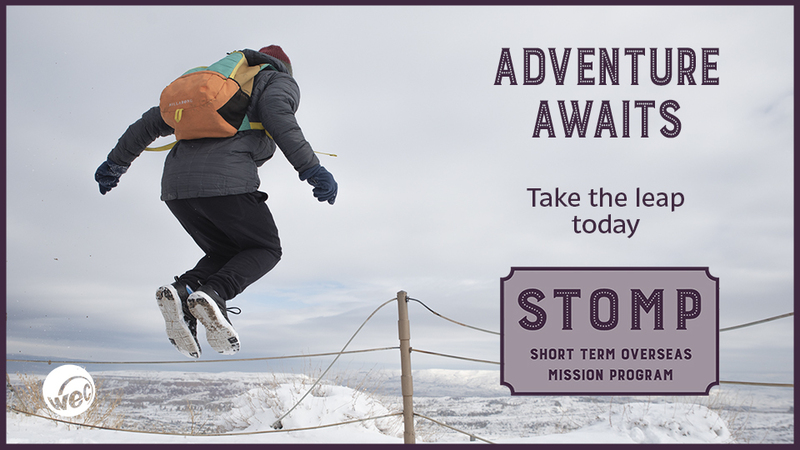 STOMP - Short Term Overseas Mission Program - the best way to get your feet wet in world missions. Whether alone or as part of a team, in one of many nations, no matter your age, experience or background there is something you can do. For as little as one week all the way to two years there are opportunities for you. 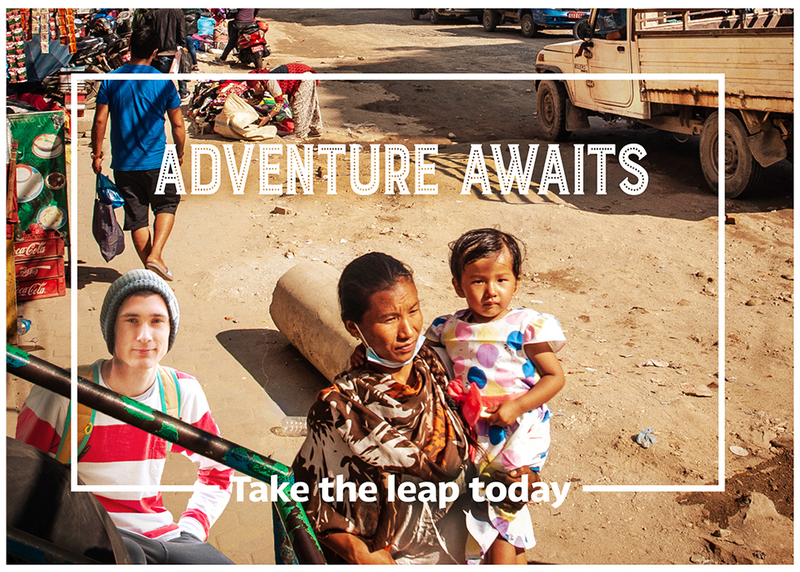 Find your place in God's plan for this world, adventure awaits. Supporting a family with the education and care of their children. Working at a school that cares for children of cross cultural workers. Teaching English whilst connecting to a team of cross cultural workers. Learn a language and culture as an Intern with a cross cultural team. For more information please email info@wec.com.au or contact the WEC representative in your State.